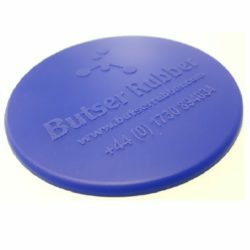 Butser Rubber are an established UK based manufacturers of Silicone mouldings. We are suppliers of a number of industries including Automotive, Aerospace, Oil & Gas and Defence. We have the machining facilities to injection, compression, and transfer mould complex designs to drawing. 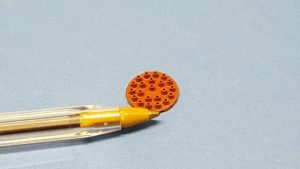 Our facilities allow us to manufacture silicone rubber mouldings using injection, compression and transfer moulding from 10-90 IRHD and shore A. Silicone mouldings can be manufactured in a range of colours, including colour matching to specification. 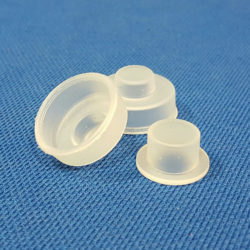 We also provide a number of specialist silicone materials including high/low temperature silicone, conductive silicone, metal loaded silicone, food quality approved silicone mouldings (FDA approved) (see our materials page for more information). Butser Rubber can also bond rubber components within a sub-assembly if required. Continuous investment in our silicone manufacturing facility ensures we remain at the cutting-edge of silicone manufacturing. We have the in-house capacity to mass produce items for short, medium and long term project durations. On the other end of the scale, Butser Rubber work with clients requiring high precision one-off prototypes for product development. Please contact our team for further information. 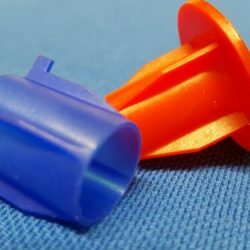 We can manufacture your Silicone Rubber Mouldings to industry quality standards such as ISO 3302 Class M2 and have a range of Silicone moulding materials including Food & WRAS approved silicones. When contacting our team please let us know your quality standard requirements. Please note that the raw silicone compound is approved to WRAS, not the actual silicone rubber moulding as this is specific to your design.